The 2016-2017 Purdue West Lafayette catalog is considered the source for academic and programmatic requirements for students entering programs during the Fall 2016, Spring 2017, and Summer 2017 semesters. Although this catalog was prepared using the best information available at the time, all information is subject to change without notice or obligation. The university claims no responsibility for errors that may have occurred during the production of this catalog. 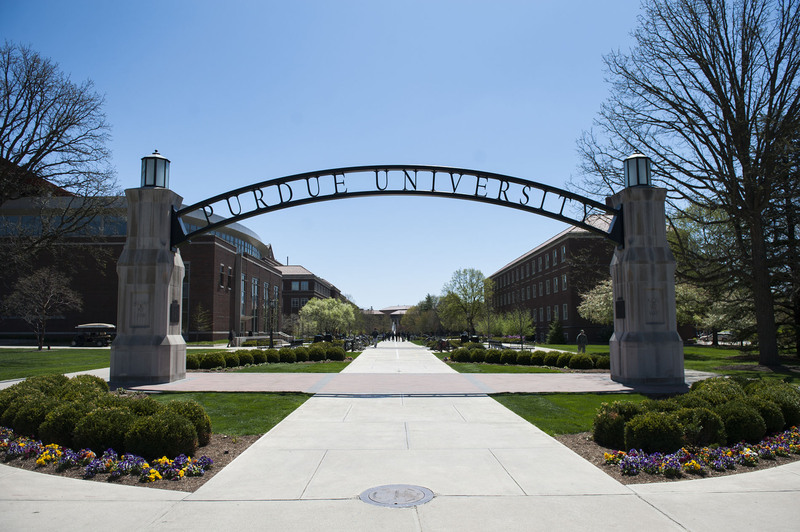 For up-to-date, dynamic course information, please visit the Schedule of Classes available through the myPurdue portal.